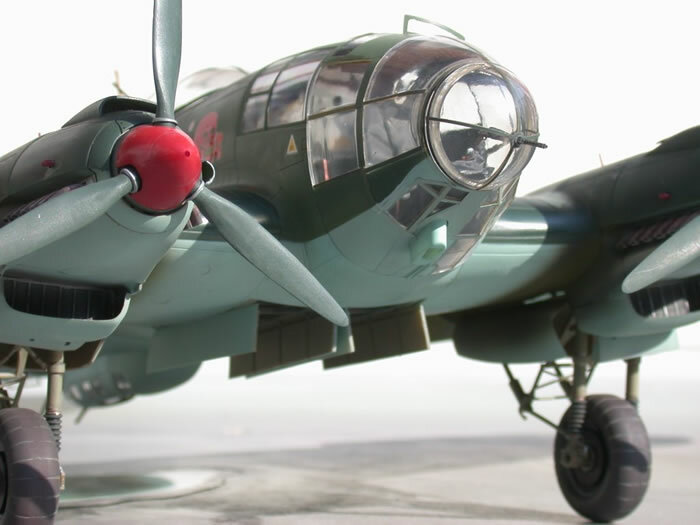 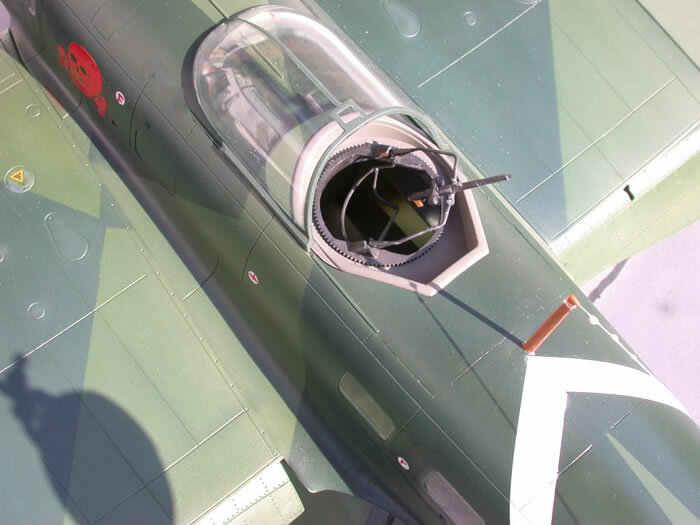 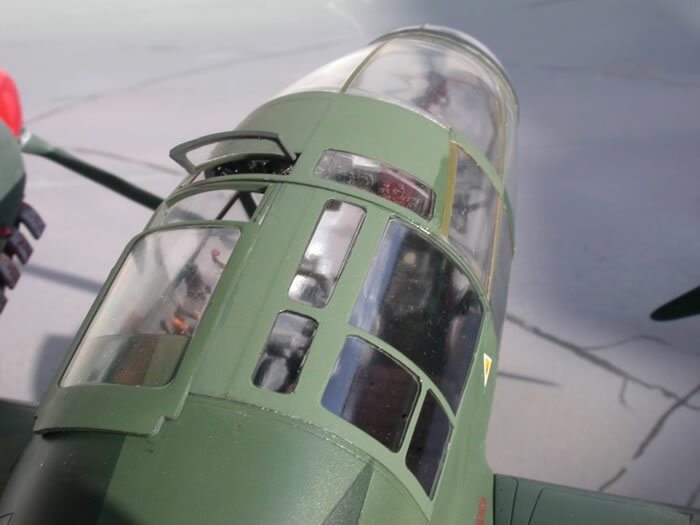 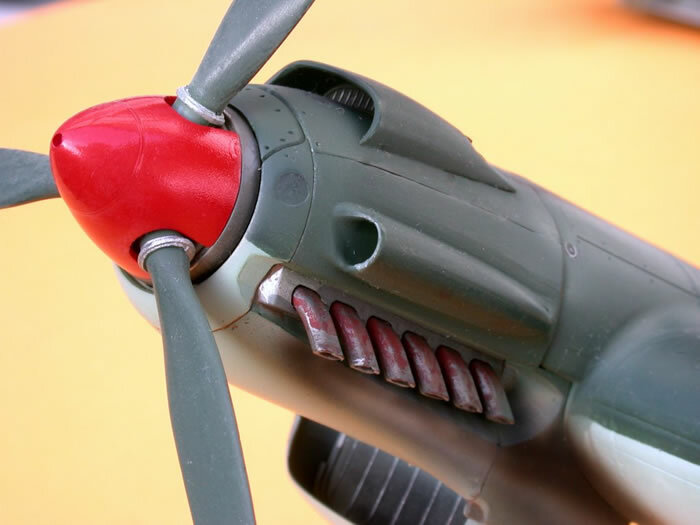 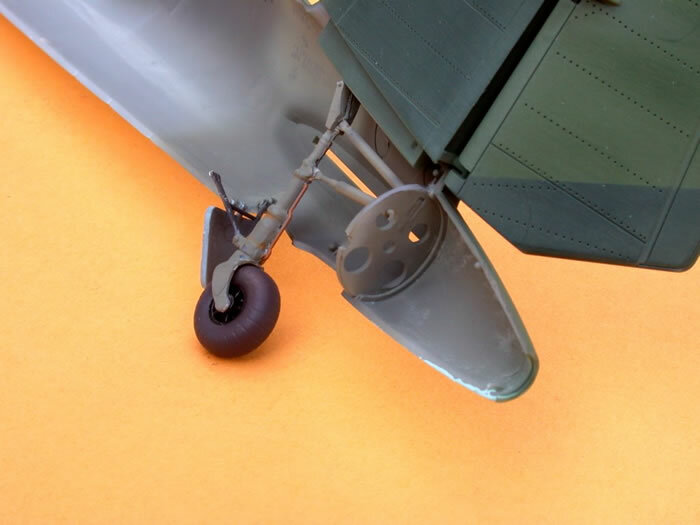 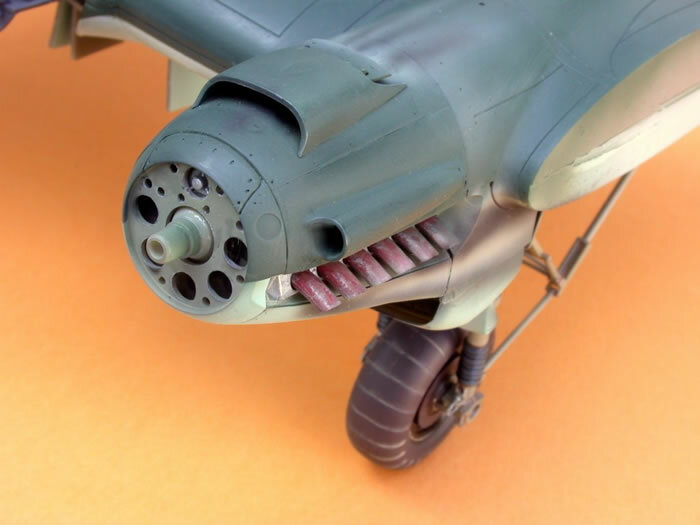 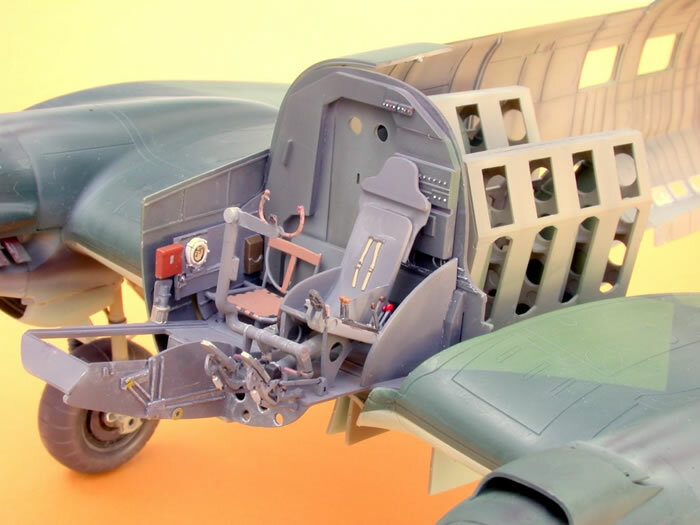 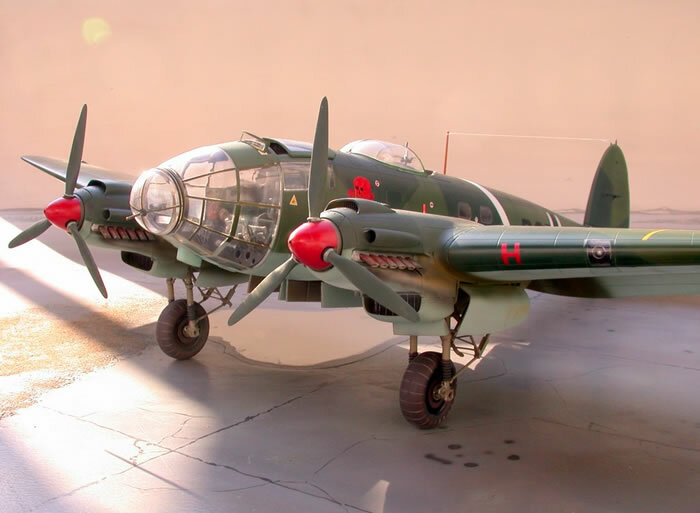 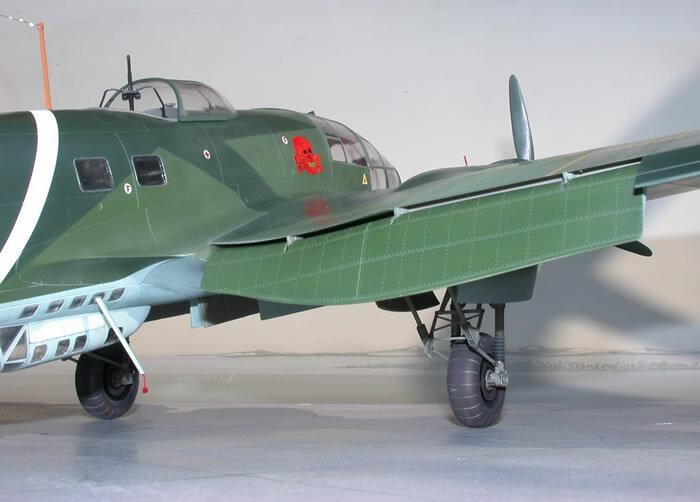 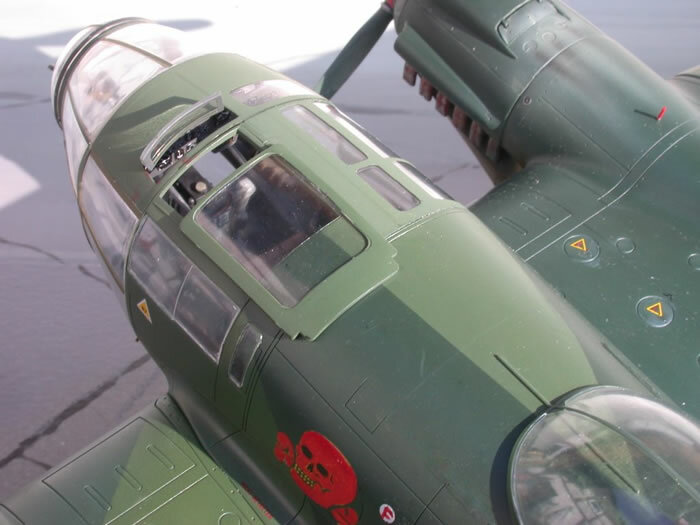 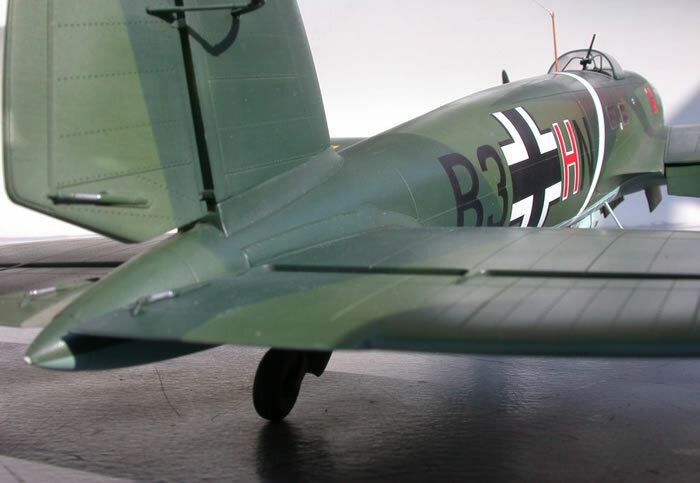 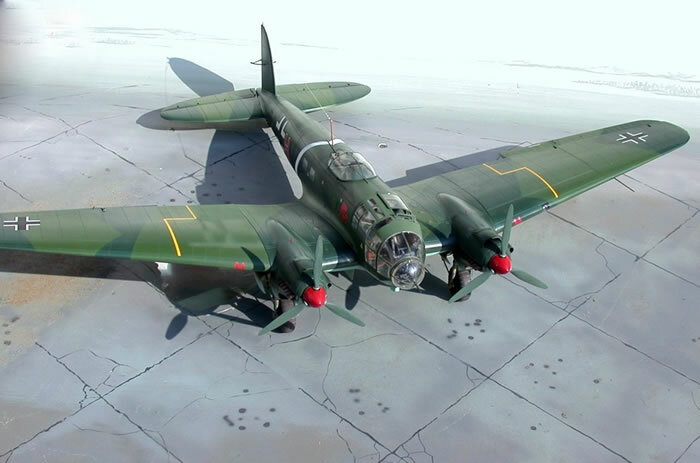 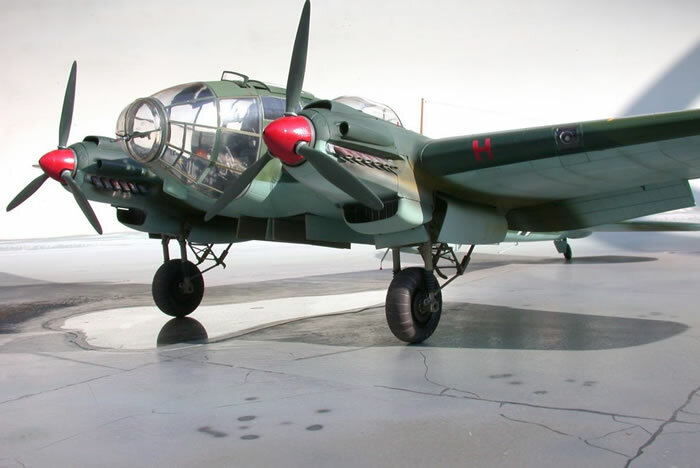 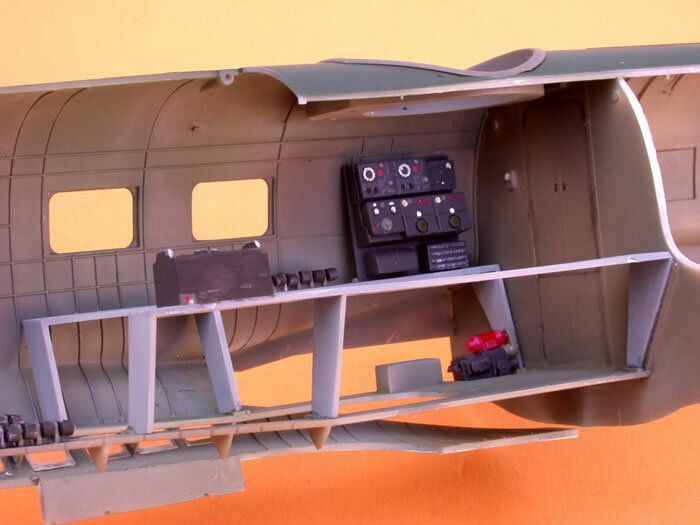 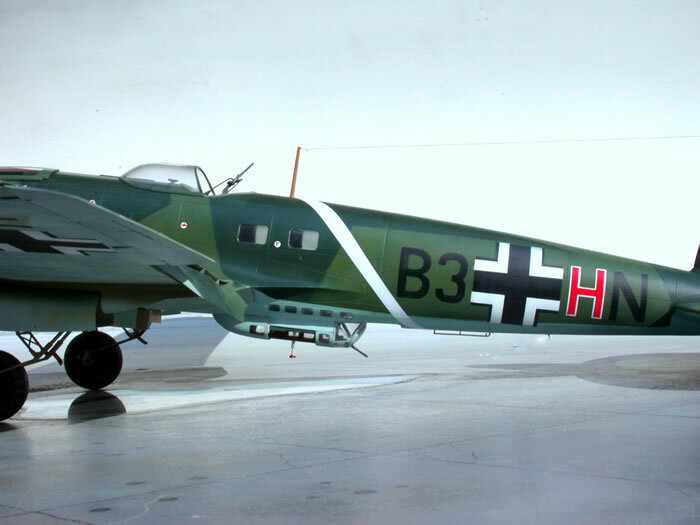 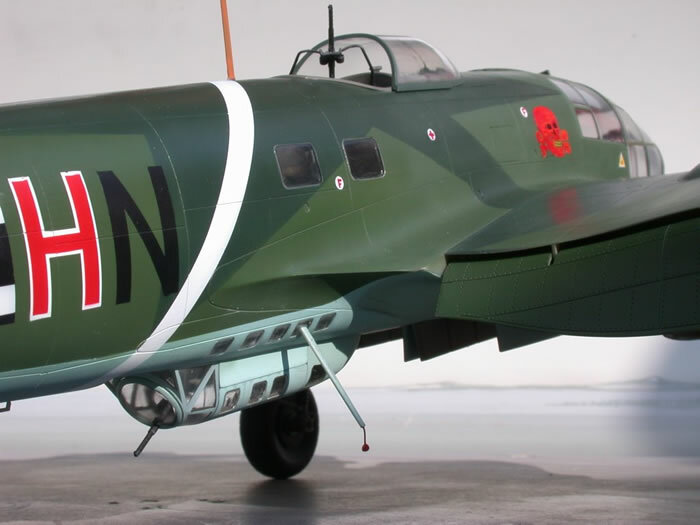 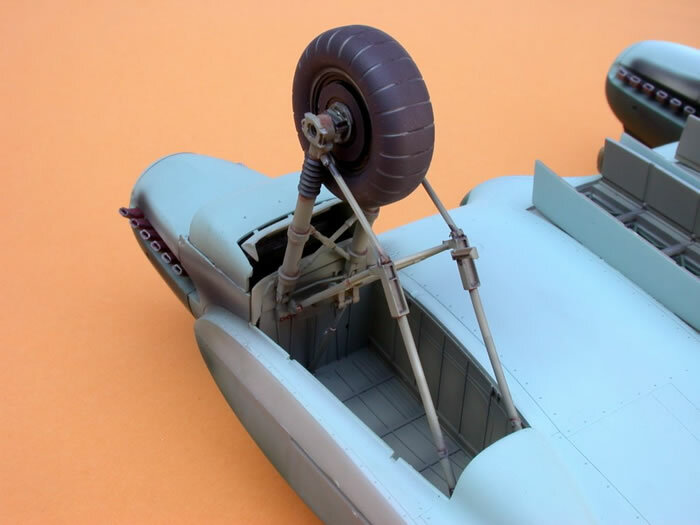 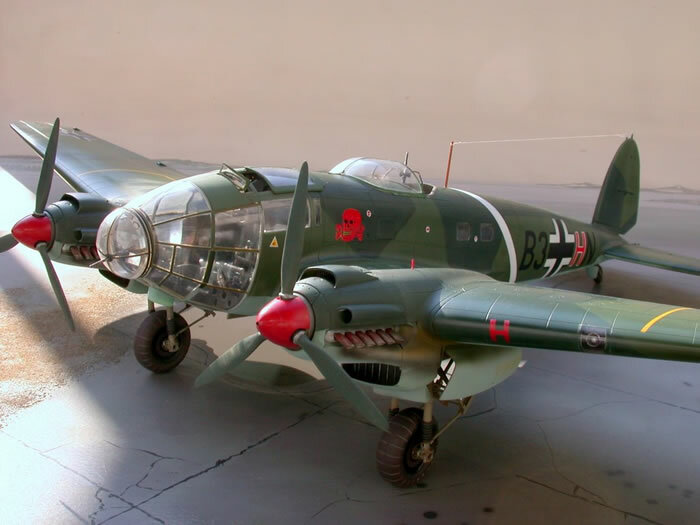 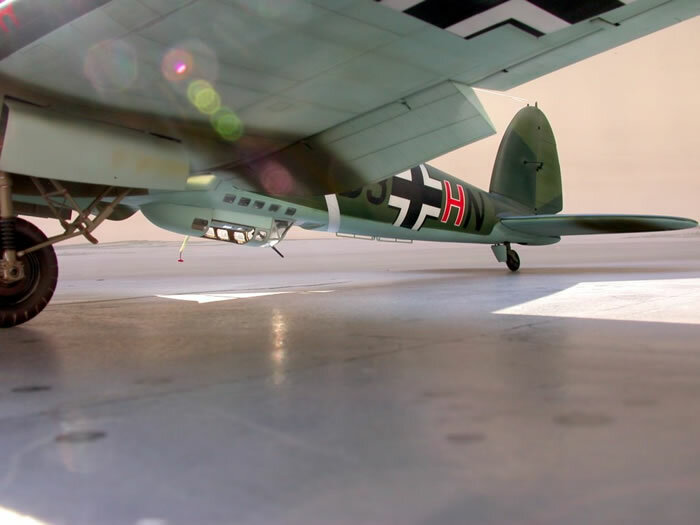 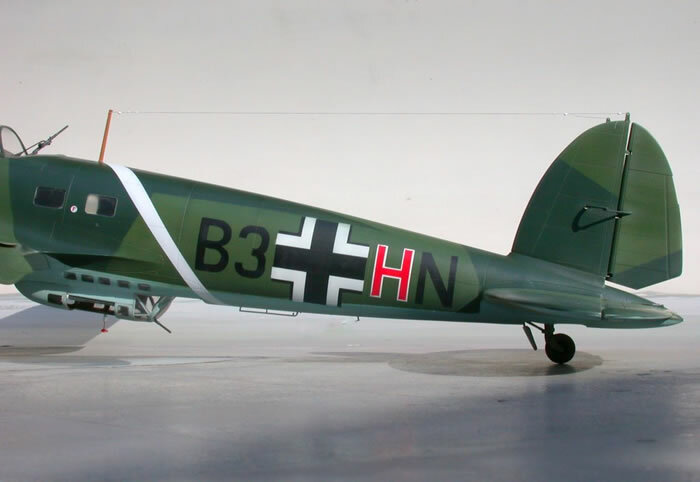 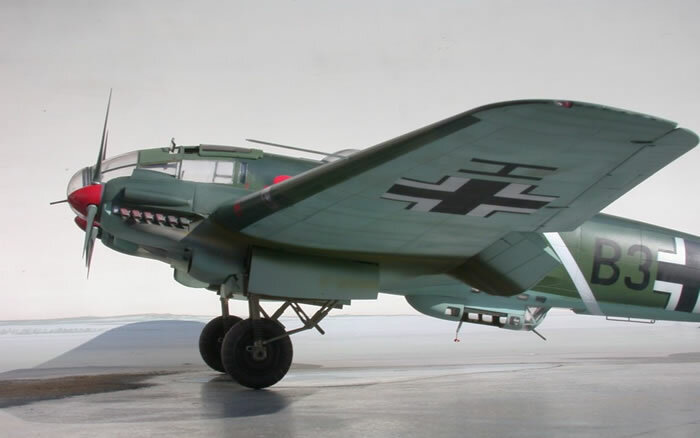 Here are some pictures of Revells' all new 1/32 scale Heinkel He 111P-1. 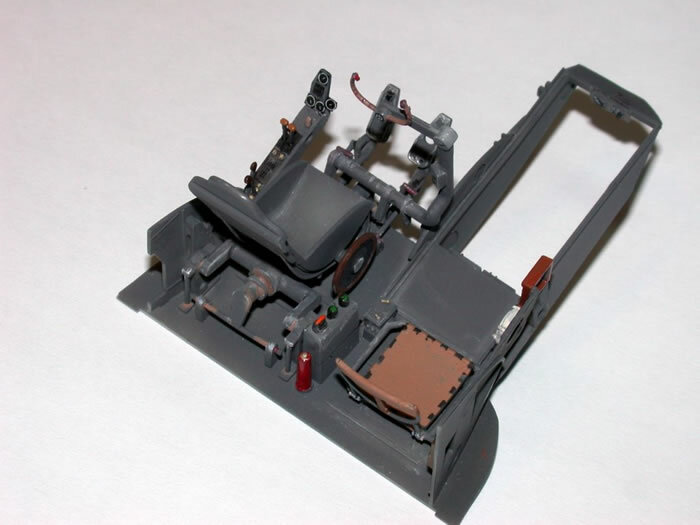 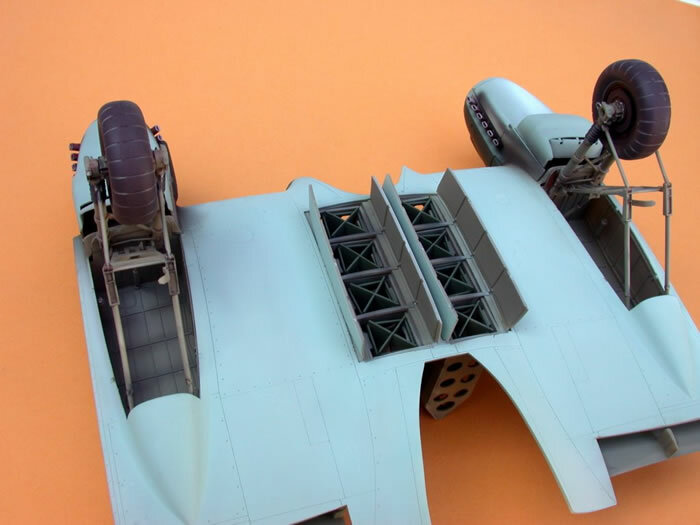 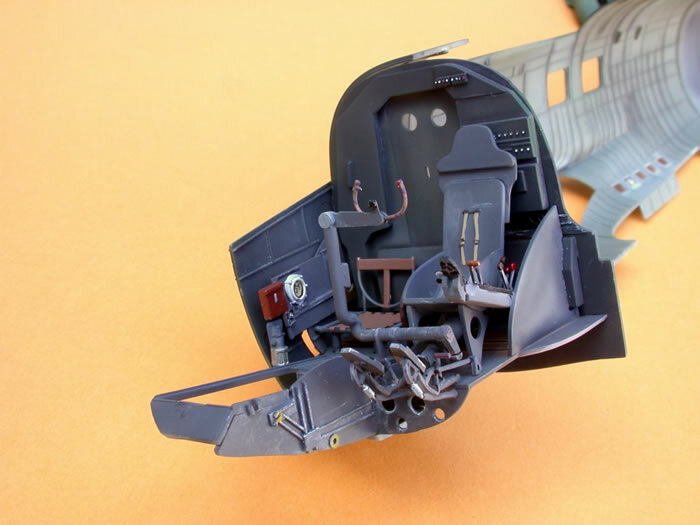 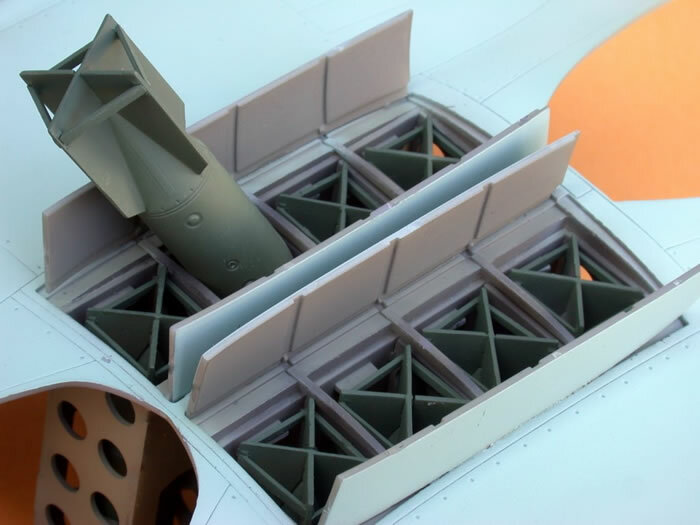 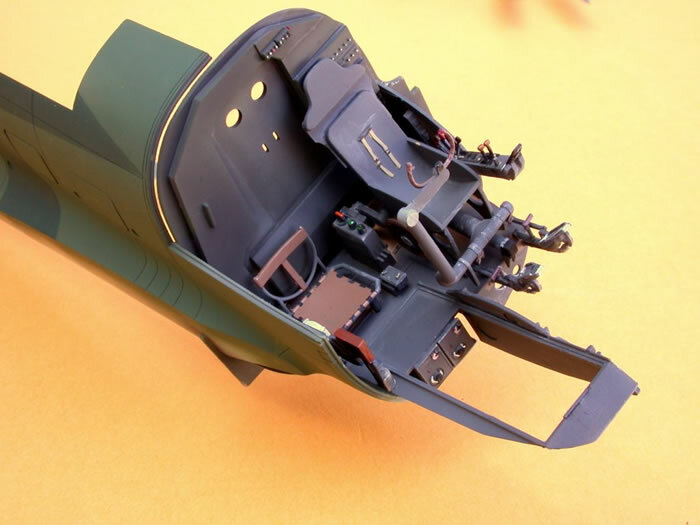 It is a big fantastic model, with very many parts, that fits together perfectly. 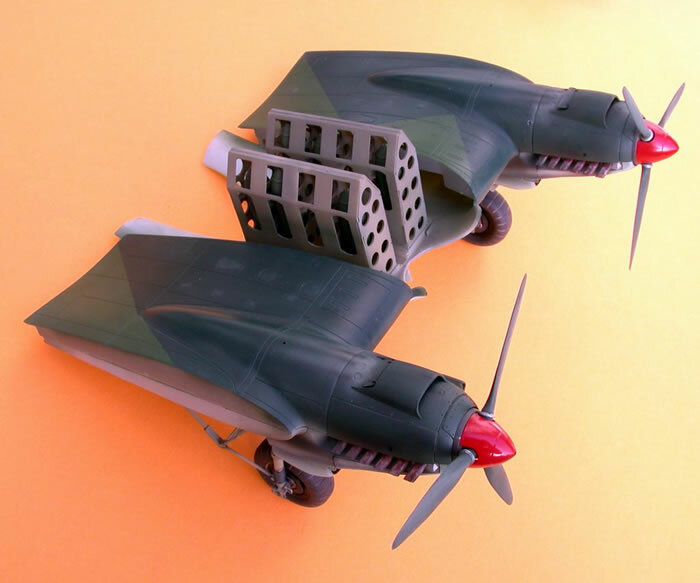 I built this model from the first and second test shots. 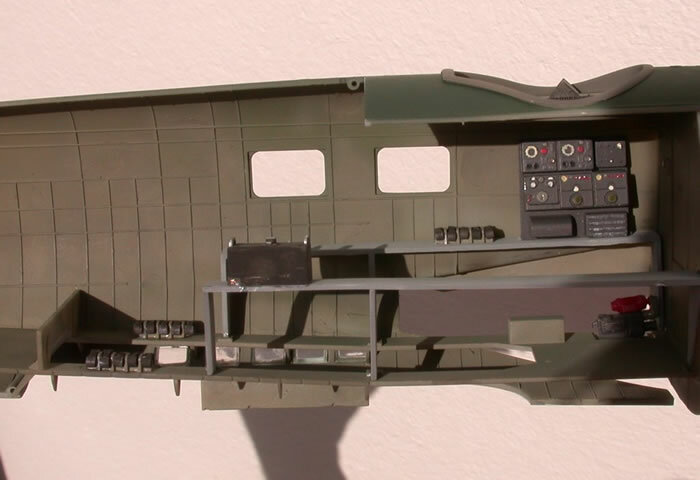 The model will be on the market very soon.